On one side of the gym, wooden airplanes whirled into the air. On the other side, bottle balloon vehicles wheeled down the track. These creations were constructed by none other than students in grades 6-8, who gathered together on April 8th at Sage Hill School to compete in OC Science's 4th annual Junior Engineering Olympiad. 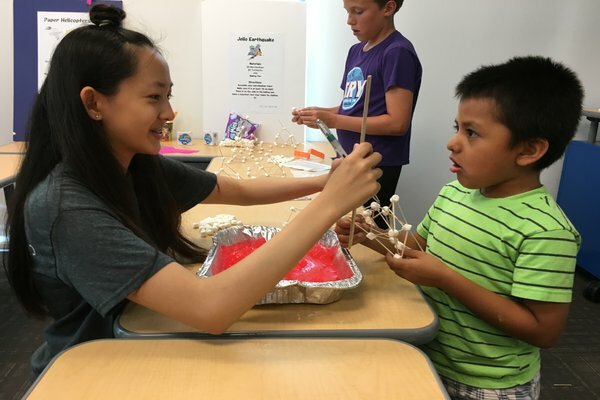 There is no event besides OC Science’s monthly OC Science Fun Nights that allow kids to have fun and learn more about their favorite topics at the same time. 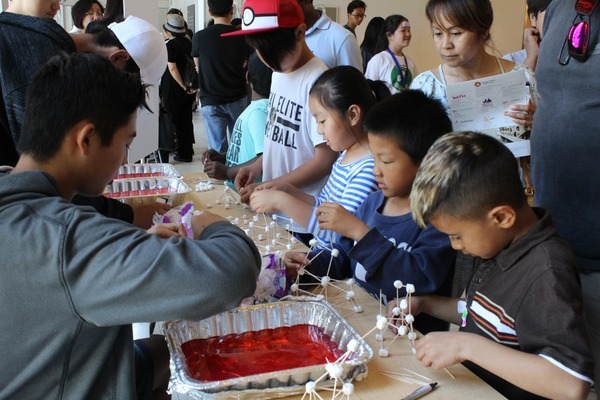 On June 17 Ardent Academy saw a “Physics Fun Night” to help kids explore all things physics. Science Olympiad is an international non-profit organization devoted to improving the quality of science education, increasing student interest in science and providing recognition for outstanding achievement in science education by both students and teachers. It is also a wonderful opportunity for students who wish to pursue a career in STEM. Most people wouldn’t expect kids from grades three through five to voluntarily spend their Sunday mornings learning about science and all that STEAM has to offer. OC Science hosted its third annual Santiago Science and Engineering Family Night on Thursday, Sept. 28 from 5:30-8:00 p.m. at the Santiago K-8 School’s campus. 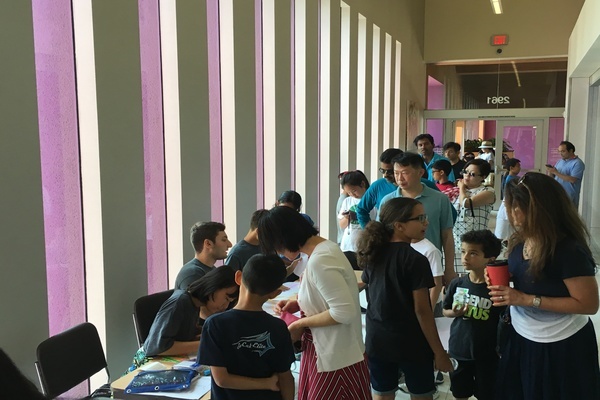 Math for Service hosted its STEAM Scavenger Hunt as part of the third annual Orange County Science and Engineering Week (OCSEW) on Sunday, April 23 at the Tustin Community Center. 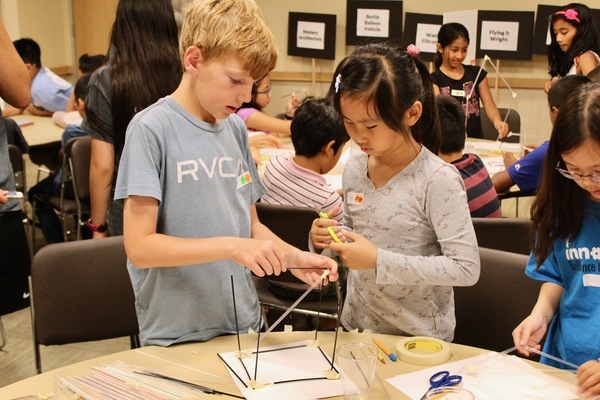 Students in grades six through eight participated in the Junior Engineering Olympiad as part of the third annual Orange County Science and Engineering Week held at the Tustin Community Center at The Market Place on Sunday, April 23.